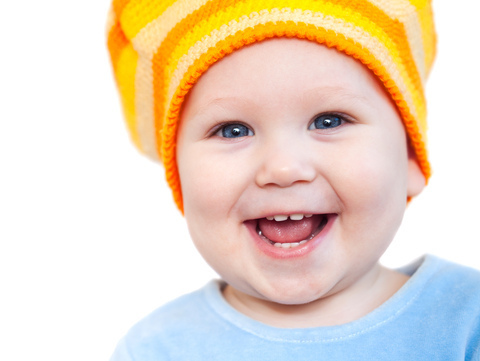 Dr. Mashod and our team know it can be easy to underestimate the significance of baby teeth. At Siamac Mashod Family Dentistry, we sometimes meet parents who assume that since their child's baby teeth, also known as primary teeth, eventually fall out and are replaced, they are less important. But did you know baby teeth serve purposes other than biting, chewing, and digesting food properly? If you have any questions about your toddler’s teeth, or if your child is experiencing issues that concern you, please give us a call to set up an appointment at our convenient Jacksonville office.